Brando had a significant impact on film acting, and was the foremost example of the "method" acting style. 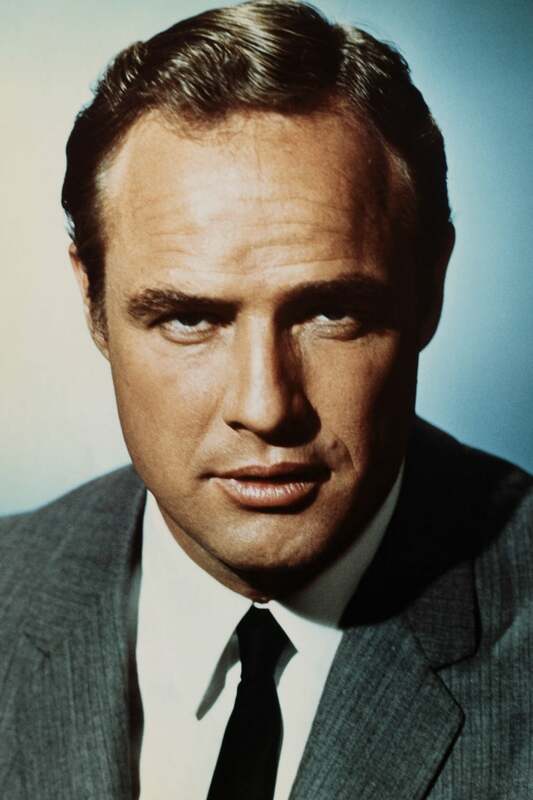 While he became notorious for his "mumbling" diction and exuding a raw animal magnetism, his mercurial performances were nonetheless highly regarded, and he is considered one of the greatest and most influential actors of the 20th century. Director Martin Scorsese said of him, "He is the marker. 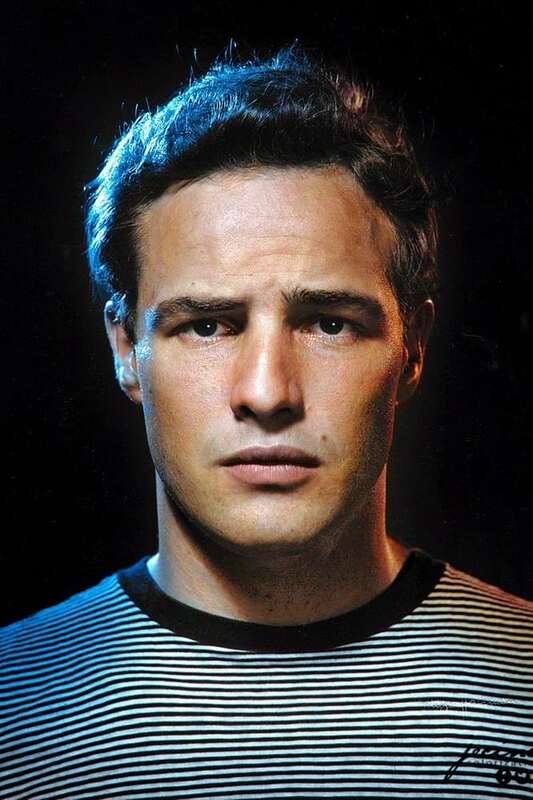 There's 'before Brando' and 'after Brando'. 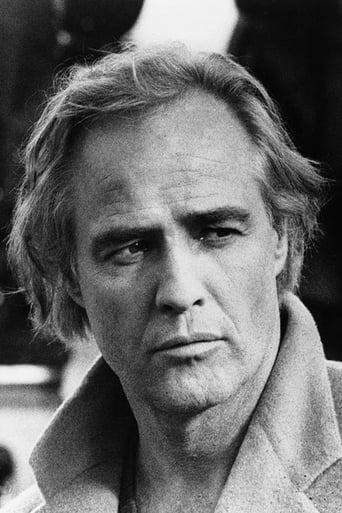 '"Actor Jack Nicholson once said, "When Marlon dies, everybody moves up one." 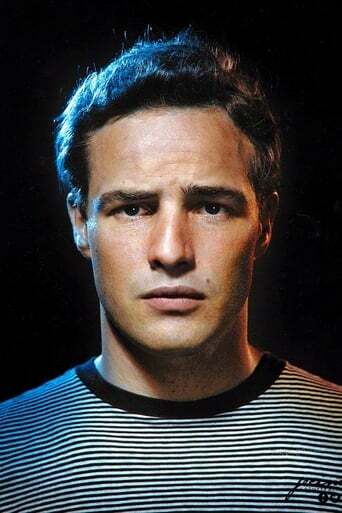 Brando was also an activist, supporting many issues, notably the African-American Civil Rights Movement and various American Indian Movements.